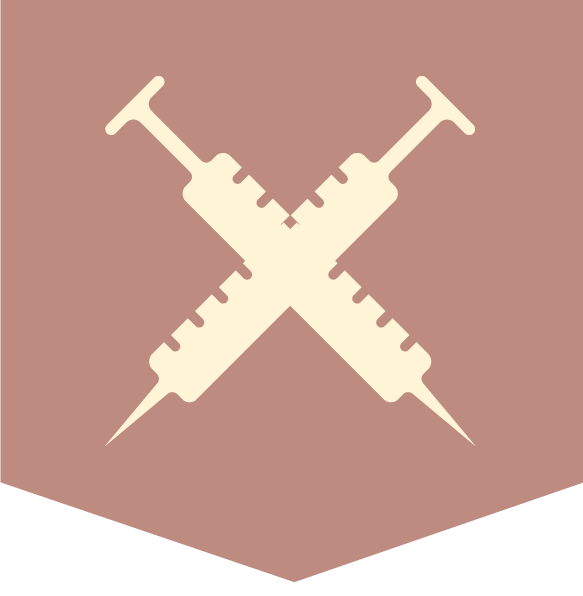 LiquidAgents Healthcare, LLC is a leader in the travel nurse and allied professional staffing industry. 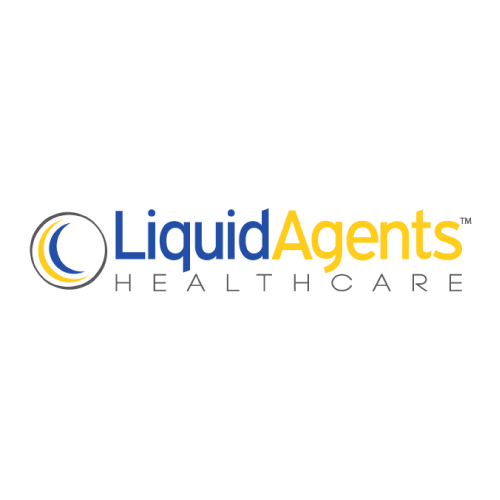 LiquidAgents Healthcare is a medium sized company with nationwide assignments. They are your trusted alliance for clinical healthcare job placement, offering competitive pay packages at top healthcare systems across the U.S. They find jobs in places you want to go with the insurance coverages and benefits you need. They are a medium sized company with nationwide assignments. Their dedicated team takes care of your needs, providing top-notch customer service through every step of your career. As a certified Gold Seal member of JCAHO, the National Association of Travel Healthcare Organizations, and Staffing Industry Analysts, they have built an industry-wide reputation as a trusted leader in the healthcare staffing space. Discover why LiquidAgents Healthcare has been recognized by national, regional, and local media as a Best Place to Work for more than a decade, and join the thousands of healthcare professionals who have celebrated success with their team.